Graveside services will be 11:00 A.M. Wednesday, April 10, 2019 at the Temple Beth Sholom Cemetery in Sarasota, Florida with Rabbi Ari Shapiro officiating. Arrangements are under the direction of Rush Family Care Service, Onawa, Iowa. Carole Ann was born July 27, 1938 in Brooklyn, New York the daughter of Samuel and Katie (Margolis) Seigelstein. She grew up in Brooklyn, New York and graduated from Samuel J. Tilden High School in 1956. Carole and James Randis were united in marriage on November 25, 1970 in Queens, New York. The couple worked together as art dealers and distributors in the Sarasota, Florida area for many years. Carole also enjoyed being a housewife and especially loved being a mother, raising their daughter, Michelle. James passed away May 7, 1995 in Bradenton, Florida. 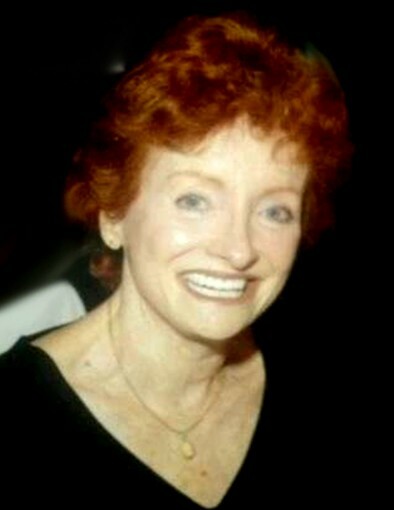 Carole moved to California in 2005 and lived there until her health started to fail. She moved to Iowa in 2012 to be close to her daughter and her family. She has resided at Pleasant View Care Center in Whiting, Iowa since 2013, where she met many new friends. Carole was a crossword fanatic, and was an avid New York Yankees fan. Survivors left to cherish her memory are her daughter, Michelle (Clinton) Claus of Smithland, Iowa; and grandchildren, Jamie, Brylee, and Maceo. She was preceded in death by her parents, Samuel “Sam” and Katie (Margolis) Seigelstein; her husband, James Randis; and one brother, Lenny Seigelstein.